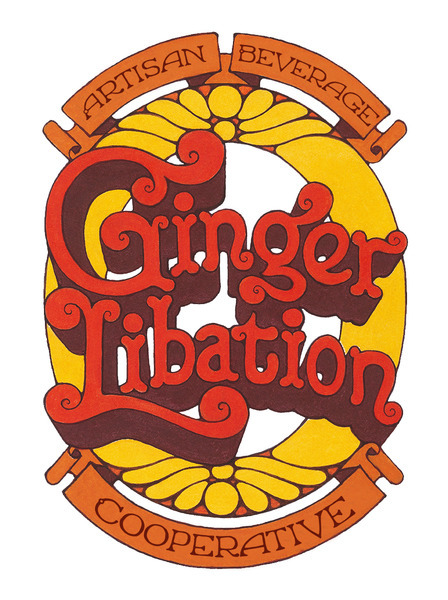 Our original Ginger Libation is a delicious pre-Prohibition, Caribbean-style ginger "beer." We produce this fine beverage using all organic ingredients including Costa Rican pineapple juice, lemon and lime juice and lots of fresh ground ginger. It is deceptively light and refreshing at 9% abv and makes a wicked mixer for fine tropical cocktails. Real Ginger Beer had faded into obscurity UNTIL Now! 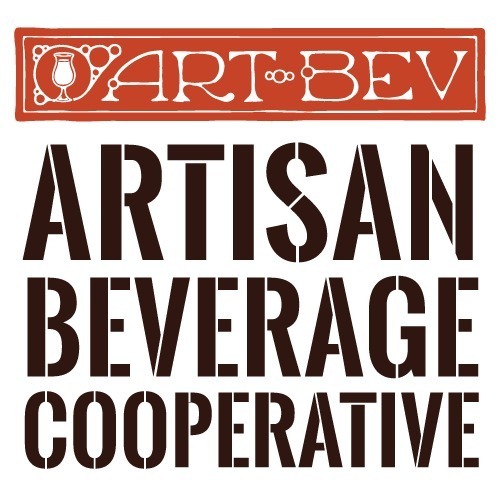 Artisan Beverage Cooperative's Ginger Libation is the real deal.